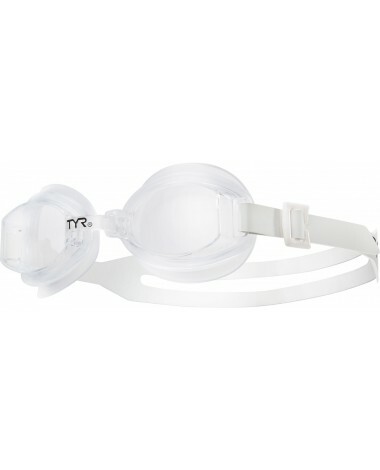 Train hard, train smart with TYR Racetech Adult Goggles. 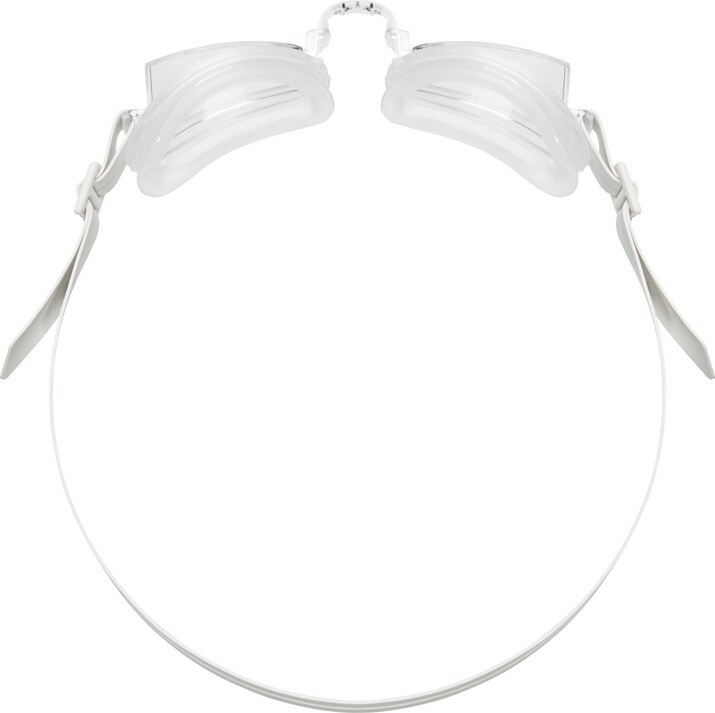 Constructed with a low profile, wide angle design and anti-fog coating, the LGR provides enhanced clarity and vision in the water, making it an ideal option for training and recreational swimming. With leak-proof, thermo plastic rubber gaskets, these active goggles create a secure, comfortable fit. In addition, easy adjust side clips and an adjustable nosebridge allow for custom sizing on both male and female swimmers. Great goggles for the price! I have worn this style of goggles for at least 35 years. And I continue to love them. Very comfortable, never leak, and they rarely fog up. Ive been using this style for years because of the fit. However, they also endure several months of daily lap swimming before needing to be replaced. Q: Why have you discontinued the Smoke version of Racetech Googles?????? They were my favorite! I've relied on them for years! Q: Do you carry RACETECH Smoke color anymore? Q: Is it possible to buy replacement straps for this goggle? A: Thank you for contacting TYR Sport! We are always eager to answer any questions you have about our products. Please provide us with your address and we can get some straps in the mail. Q: Which goggles are suitable for open water. A: Thank you for contacting TYR Sport! We are always eager to answer any questions you have about our company. Our TYR SPECIAL OPS 2.0 POLARIZED GOGGLES and NEST PRO GOGGLES are both performance goggles that feature the unibody design to fit various facial types, as well as a wide peripheral range for optimal sighting. Both are competition goggles, perfect for triathlons, open water and training. Q: In the past I have been able to purchase replacement straps for these goggles, but all vendors seem to be sold out of them now. Do you have them available? If not, when will they become available again? Thanks. 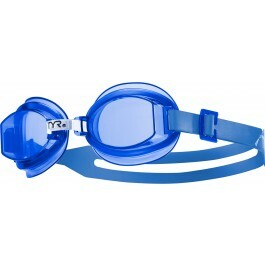 Constructed with a low profile, Wide Angle Design, Racetech Goggles provide enhanced clarity and vision in the water.